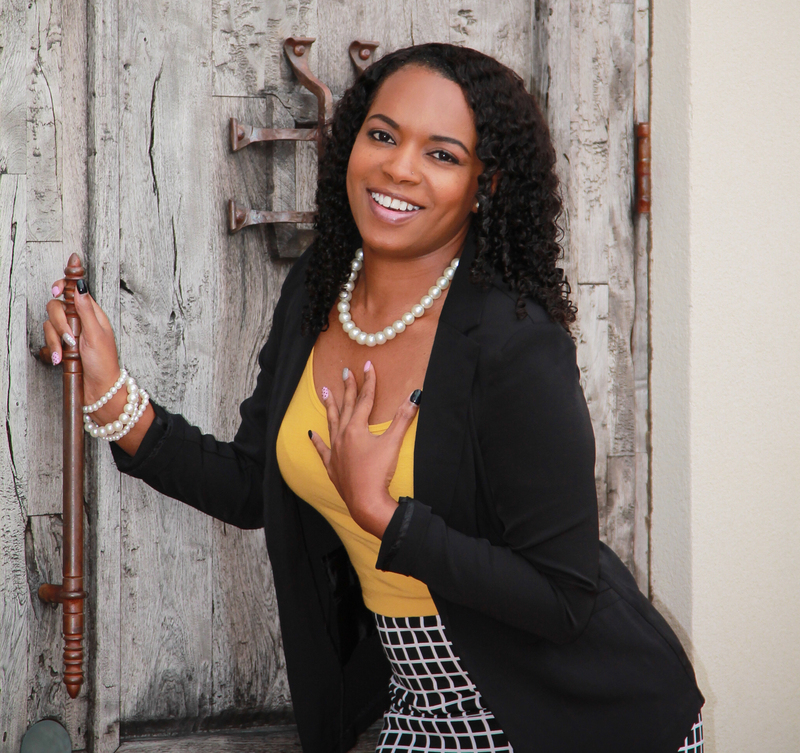 Evie Dross is the Owner and Creative Director of Evielutions Design. Evielutions Design takes businesses to the next level by specializing in business branding (Web Development, Graphic & Print Design). From 2003 to 2009 I worked in the Information Technology field as a Information Systems Team lead managing hardware & software systems, creating custom programming for automation as well as providing support to end users. In 2009 after working in corporate America for 5 years, I was laid off. I took this as a opportunity to venture into entrepreneurship and as a result Evielutions Design was born that same year. 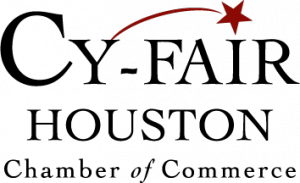 In 2011 I joined the Cy-Fair Houston Chamber of Commerce. 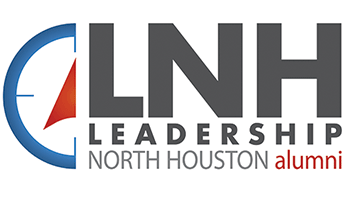 For the next year I became heavily involved in networking events and the Cy-Fair community. 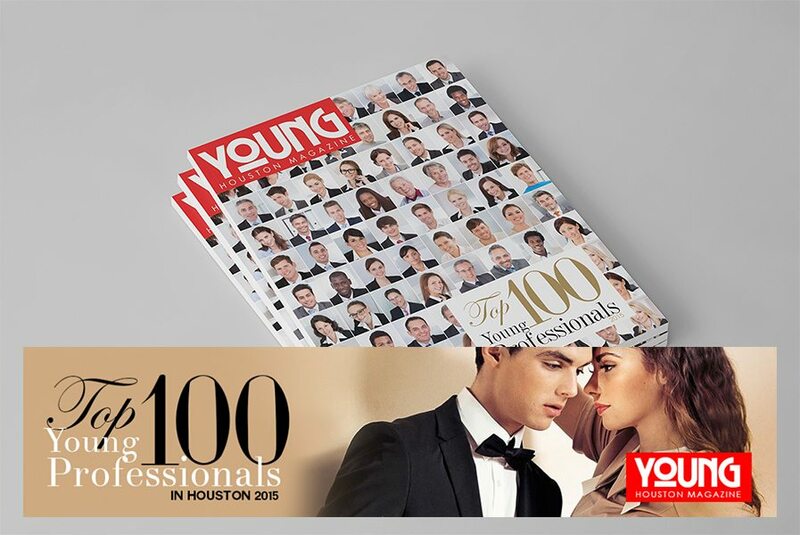 In 2012, I took on the role as the chair of Cy-Fair Young Professionals Committee for the Chamber which focuses on young professionals who share a desire to succeed and become leaders in the community. That same year, Evielutions Design was a finalist for the Cy-Fair Houston Chamber of Commerce Small Business of the Year. Our goal is to make sure every entrepreneur like myself has the tools they need to succeed. Starting a business can be challenging from finding capital to marketing. One thing that sets us apart is we take the time to truly get to know our clients, their business model and goals. Gathering a full understanding of how the business needs to run allows us to implement website integrations that will help them accomplish their business needs as well as reduce expenses. We like to think of the websites we develop as a employee without the hassle, payroll and who can handle many of the daily tasks that businesses need. 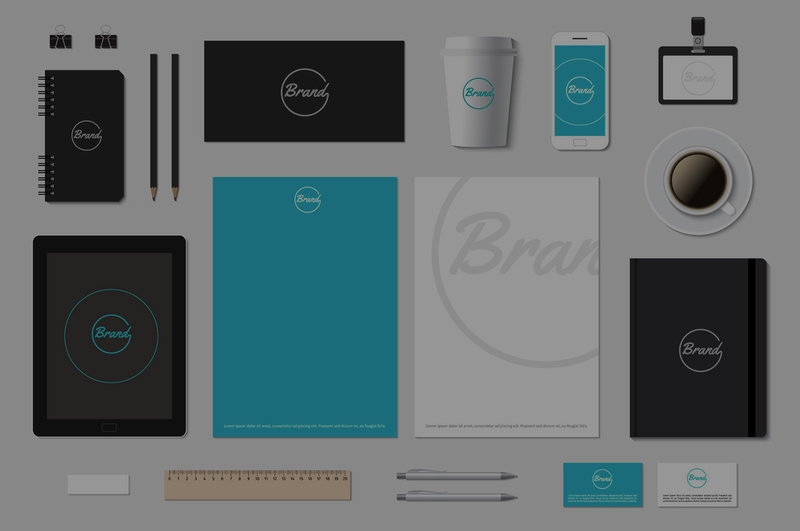 We create business brands that are undeniably compelling and function at an optimal level thru high quality web design, graphic design and print design. At Evielutions Design, our clients are our #1 priority. We aim to ensure that the client is involved in every aspect of development. Evielutions has a unique client approach, which promotes project collaboration and management. We are experts in WordPress, CSS, Adobe Photoshop, Adobe Dreamweaver, Adobe Illustrator, Adobe InDesign, Adobe Flash, VBScript, ASP, and PHP basically everything needed to provide the best services to you! We have extensive experience in graphic design, website development, and e-commerce programming to take your company to the next level. At Evielutions Design, our clients are our #1 priority. We aim to ensure that the client is involved in every aspect of development. Evielutions has a unique client approach, which promotes project collaboration and management. We are experts in WordPress, CSS, Adobe Photoshop, Adobe Dreamweaver, Adobe Illustrator, Adobe InDesign, Adobe Flash, VBScript, ASP, and PHP basically everything needed to provide the best services to you! After working in corporate America for over 6 years, I was laid off. I looked at this as an opportunity to venture into entrepreneurship and as a result Evielutions Design was born. Volunteerism for K2 Academy Respite Night, open play function, movie/arts and crafts for children with disabilities and their siblings to enjoy.